Islim Cheshme, 23 February 2018 – Ashgabat, 25 February 2018 (nCa) — After about an hour by airplane, seven hours by train, and another hour by bus, we finally reached the place that looked like an artistic depiction of timelessness – gently rolling sand dunes of a pleasant hue of khaki, dotted with majestically leafless trees, and small shrubs trying to blend with the landscape. It was the front seat to history in the making – it was Islim Cheshme, a settlement some five kilometers from the border of Turkmenistan with Afghanistan. It was a unique privilege to be there. In a makeshift hall that had all the features of a more permanent structure, the ceremony took place on the morning of 23 February 2018 to set in motion four major initiatives: 1. 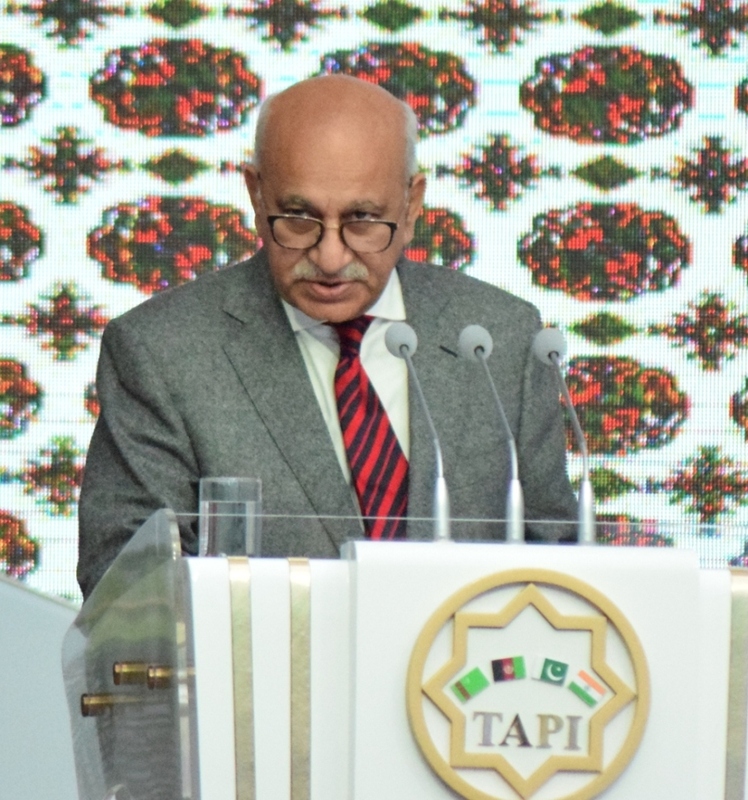 Launch of construction work on TAPI to connect the Turkmen segment with the Afghan segment; 2. TAP500, a project to transfer electrical energy from Turkmenistan to Afghanistan and Pakistan; 3. TAP fiber-optic link between Turkmenistan, Afghanistan, Pakistan and ultimately, India; and 5. Opening of the rebuilt railway line between Serhetabat (Turkmenistan) and Torghondi (Afghanistan). 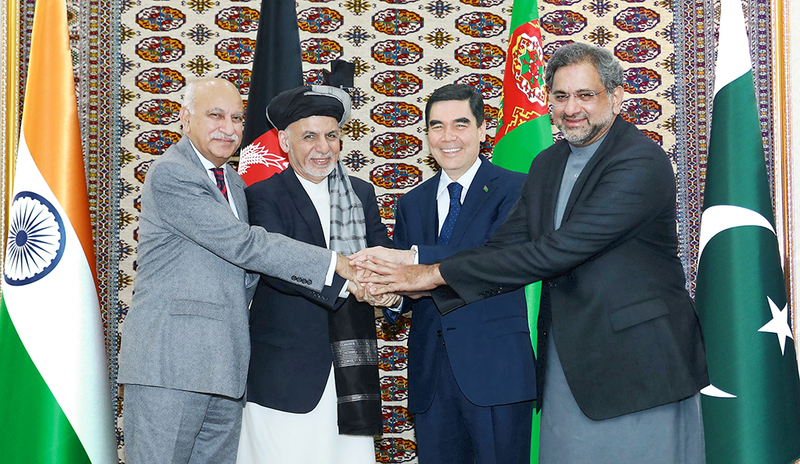 On the raised platform, President Berdymuhamedov was flanked by President Ashraf Ghani of Afghanistan, Prime Minister Shahid Khaqan Abbasi of Pakistan, and minister of state for external affairs of India, M J Akbar. 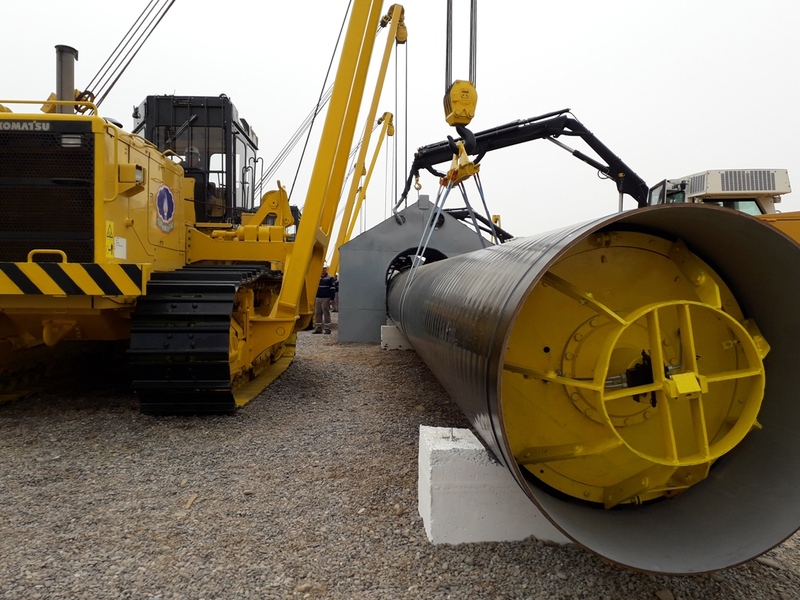 The participants of the ceremony saw through the video link the welding of the first joint of the TAPI pipeline on its solid march toward Afghanistan, the start of the automated laying of the power and fiber optic lines, and the departure of the first train on the rebuilt track from Serhetabat to Torghondi. 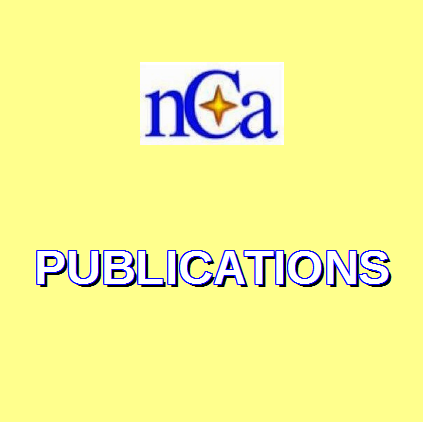 A booklet, consisting of four articles gives the essential details of the projects launched on Friday, 23 February 2018. TAPI (Turkmenistan-Afghanistan-Pakistan-India gas pipeline project) was initiated by Turkmenistan and patiently pursued over the years. The pipeline will transport 33 bcm (billion cubic meters) of natural gas annually to Pakistan and India. Afghanistan will also offload some volumes depending on its requirements. The summit meeting of Turkmenistan, Afghanistan, Pakistan and India on 11 December 2010 provided the framework for propelling TAPI toward implementation stage. The summit was hosted by President Berdymuhamedov, and attended by President Hamid Karazai of Afghanistan, President Asif Zardari of Pakistan, and Murli Deora, minister of oil and natural gas of India. The Galkynysh gas field, the second largest in the world, would be the primary source of supply for TAPI. The development of Galkynysh is in synch with the rest of the construction work of TAPI. All the contracts and legal framework for TAPI are in place already. The TAPI Pipeline Company Ltd., under the supervision of the state concern Turkmengaz, is the anchor agency for the implementation of the project. Turkmenistan is taking care of 85% of the cost tab, while Afghanistan, Pakistan, and India will contribute 5% each. ADB will bear the share of Turkmenistan. 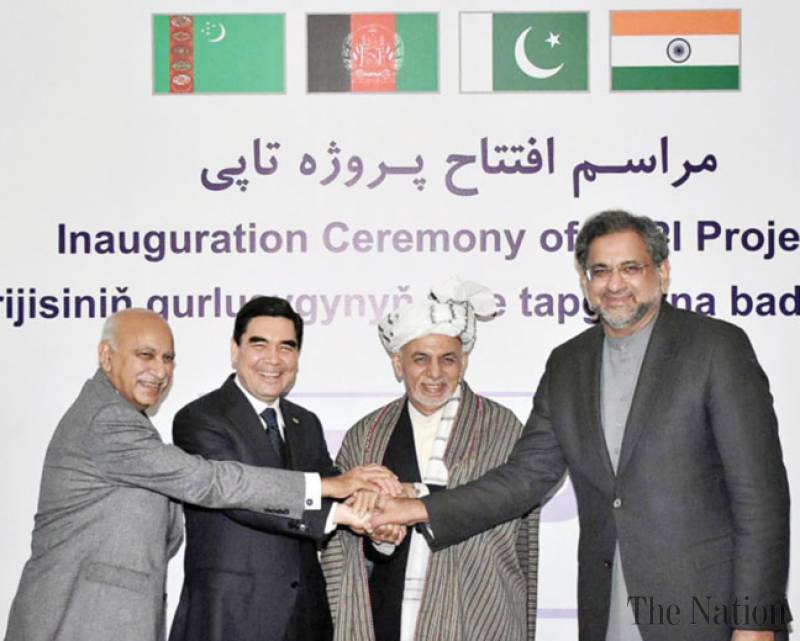 The construction work on the Turkmen segment of TAPI started on 13 December 2015 at Mary in the presence of President Berdymuhamedov, President Ashraf Ghani of Afghanistan, Prime Minister Nawaz Sharif of Pakistan, and Vice President Hamid Ansari of India. The total length of TAPI is 1840 km, of which 205 km runs inside the territory of Turkmenistan, 816 km Herat-Kandahar segment in Afghanistan (passing through Herat, Farah, Nimroz, Helmand and Kandahar provinces), and 819 km Quetta-Multan-Fazilka segment in Pakistan. TAP500 is a 500 KV electricity transmission network, designed to meet the power shortages in Afghanistan and Pakistan. Initially it would provide 1700 megawatt of electricity to Pakistan, subsequently to be raised to 4000 megawatt. 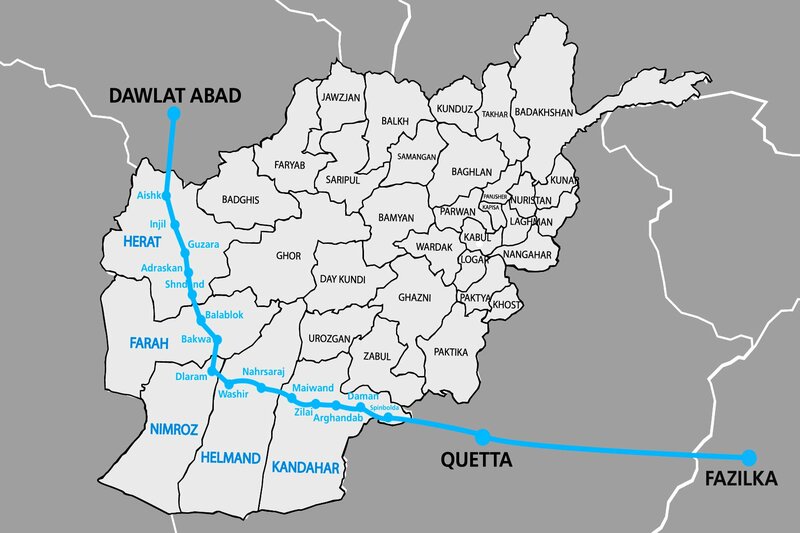 The power lines will run from Herat to Kandahar along the route of TAPI. From Kandahar, one branch will enter Pakistan running parallel to TAPI and the other branch will traverse west to east inside Afghanistan, connecting with the grids of Kabul and Jalalabad. This line would also meet the national grid of Pakistan at Torkham. 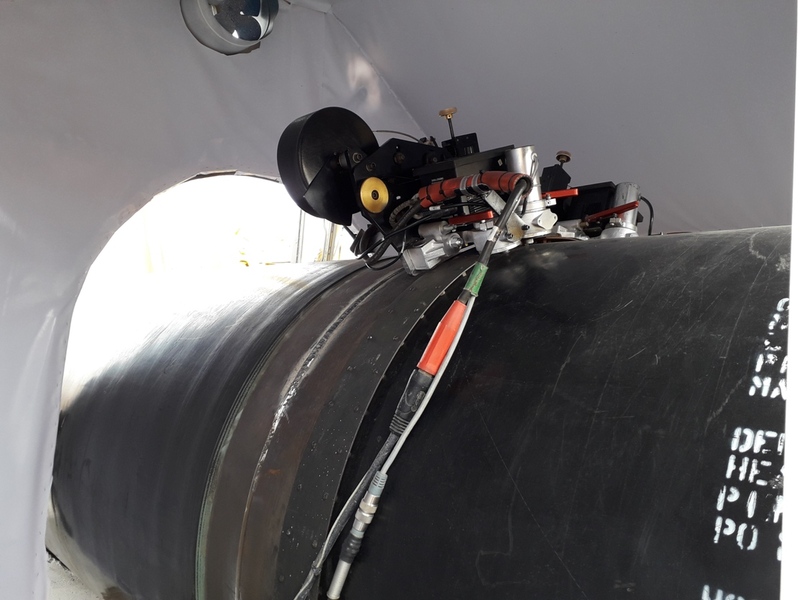 The TAP fiber optic link is being built in the framework of the Transeurasian super network, with lateral connection to Caspian-Baku and onward to Europe. This will potentially reduce the transfer time by more than 30 milliseconds. Because of the fact that more than half of the global Internet traffic is between Asia and Europe, this link will generate some USD 200 million of annual revenues for Afghanistan. This network will also enable distance learning and telemedicine between Turkmenistan, Afghanistan and Pakistan. The railway line Serhetabat (formerly Kushka)-Torghondi existed since the soviet times but it was due for major overhaul because of wear and tear. Turkmenistan started the reconstruction work in November 2017, including the modernization of communication, signalization, and warehousing facilities. 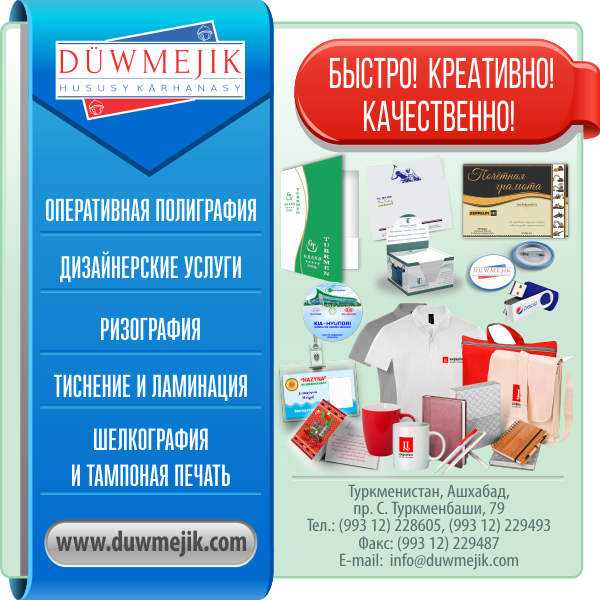 The entire project was done by Turkmenistan from its own resources and technical know-how. It is estimated that Turkmenistan spent well above USD 10 million on the project. Torghondi-Serhetabat link is one of the two starting points of the Lapis Lazuli Corridor, the other being Akina-Imamnazar, which was also built by Turkmenistan. The Lapis Lazuli Corridor covers transport and transit facilitation requirements between Afghanistan, Turkmenistan, Azerbaijan, Georgia and Turkey. Pakistan has also announced the decision to join this corridor. TAPI will serve the fundamental interests of the participating countries. It is also a proof of the successful policy of Turkmenistan of the diversification of energy export routes. 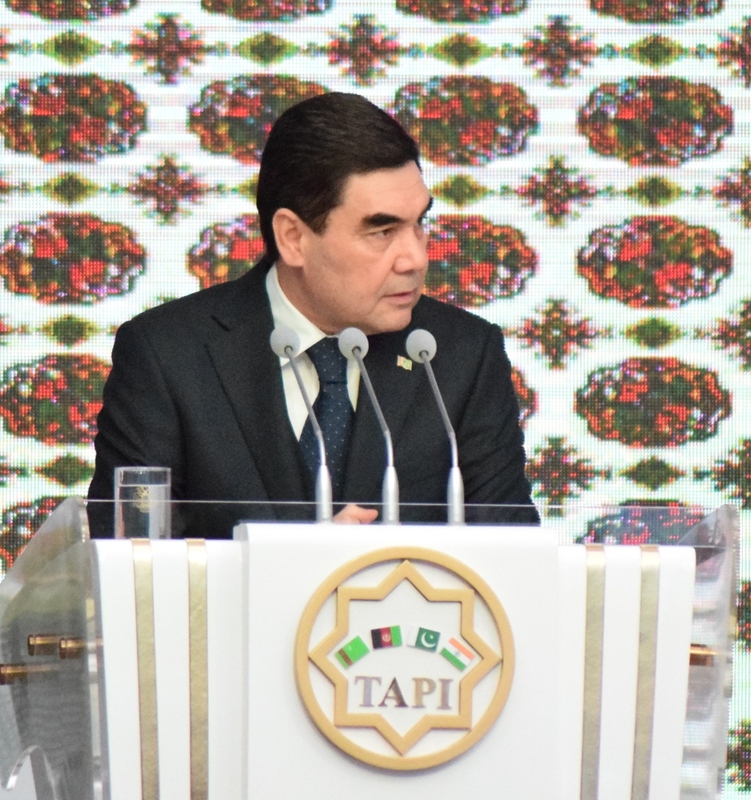 The construction of TAPI inside the territory of Turkmenistan is nearing its completion and now we are starting the phase to connect with the Afghan segment of TAPI. We are also starting TAP500 power network and TAP fiber optic network. Feeding from our Galkynysh gas field, TAPI will contribute to peace and sustainable development in the region. We are grateful to the ADB (Asian Development Bank) for its active participation and support for TAPI. We give special important to the development of our relations with the neighbouring Afghanistan. Today we are inaugurating the rebuilt Serhetabat-Torghondi railway line. Earlier we opened the Kerki-Imamnazaar-Akina railway line. The Turkmenistan-Afghanistan-Tajikistan railway line is another example of our cooperation with Afghanistan. Through the rail and road connections, the Turkmenbashy Port of Turkmenistan will serve as gateway for Afghanistan to access Azerbaijan, Georgia, Turkey and Europe. We are expanding our power generation capacity to meet the needs of our neighbours, including Afghanistan and Pakistan. The power lines of TAP500 will also be helpful in the implementation of TAPI. 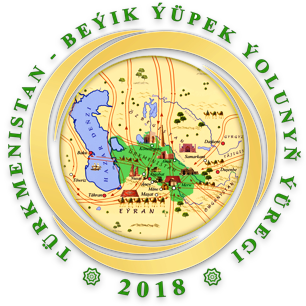 We have dedicated the year 2018 to the revival of the Great Silk Road. In the near future we shall open the rebuilt and modernized Turkmenbashy Port. These events are of great importance for the region. South Asia and Central Asia are stepping up the cooperation. The considered foreign policy of Turkmenistan, based on the principles of neutrality, is of great importance for Afghanistan. 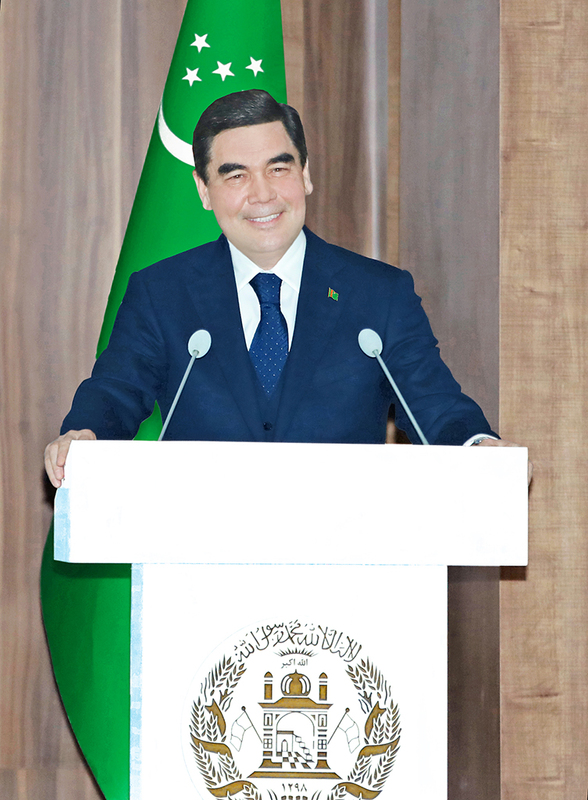 The far-sighted and wise policy of President Gurbanguly Berdymuhamedov is a significant positive factor in the region. 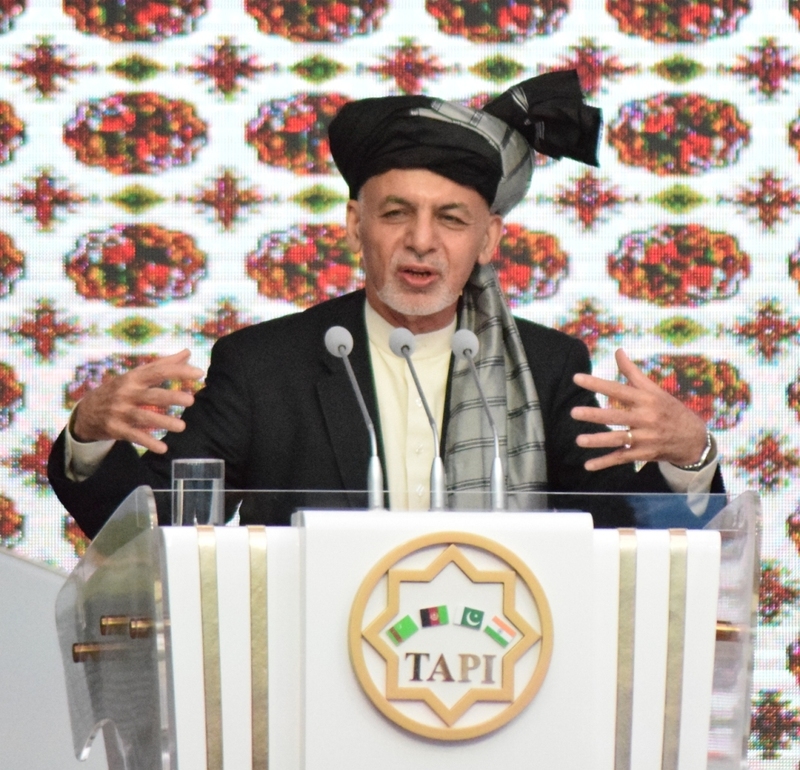 TAPI will provide thousands of jobs and other benefits to Afghanistan. TAPI is not just a gas pipeline; it is a corridor uniting our countries. The construction of power transmission lines and fiber-optic communications along the gas pipeline will link Turkmenistan, Central Asia and the Chabahar port. Afghanistan is grateful to the Pakistani and Indian sides for participating in the current celebrations and supporting the TAPI project, the implementation of which is important for the economic prosperity of all four countries. For a long time some people said that TAPI is a dream, a wishful thinking; it is not possible. Today it is a reality for all to see. It is a great honour to be here today, and we are grateful to President Berdymuhamedov for his pragmatic approach to the issues of international energy cooperation and the constructive initiatives put forward in this strategic sphere. The events of today are very important. TAPI is converting into the energy and communications corridor, which will provide energy, power, IT connection, communications links, rail and road connections, and economic zones. It will provide shared regional prosperity and unite the people for socio-economic development. Pakistan is thankful to all the participating countries for cooperation in making TAPI a reality, building on the historical ties between the people and charting the way for the future cooperation. TAPI represents 10% of our total energy consumption today, and it is equal to 20% of our current gas consumption. It equals our total energy imports of 9 million tons. I see not one gas pipeline but, Inshallah, several gas pipelines. CPEC will provide the most effect connectivity to the region. The Gawadar Port will serve as the most efficient access bridge for the whole of Central Asia. By 2019, Pakistan will have completed 2500 km of motorways, providing connectivity to the region. TAPI will provide gas security to Pakistan. It is always a pleasure to be in Turkmenistan, especially on such historic moments. India and Turkmenistan have friendship and cooperation, going back to centuries. The implementation of TAPI is the symbol of common goals, allowing us to look to the future with hope. This transnational energy bridge will significantly improve the living conditions of the region’s population and will give momentum to its further development, since gas carries not only energy but also progress. The TAPI gas pipeline is an important project for the Indian economy. It not only connects countries, but also creates new prospects, taking into account the opportunities available in the region. Thus, TAPI is a new page in history. The pipes for this section of the TAPI project have been provided by Saudi Arabia under an agreement signed in November 2017. The captain of the welding crew at the site told nCa that it takes 90 minutes to weld two pieces of pipe together. 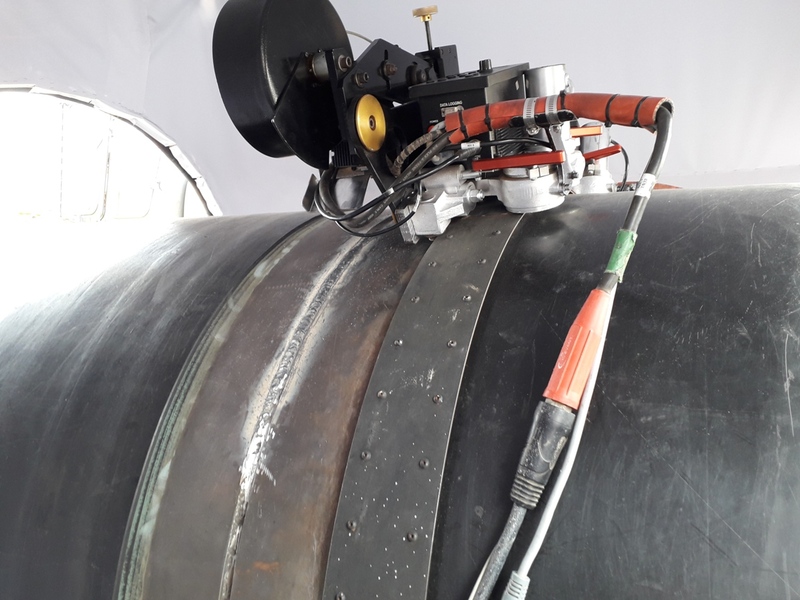 This is done by automated welding robot with inbuilt testing features to make sure that there are no flaws in the welding joint. The length of pipe pieces is 12 meters each. With the number of welding robots available, it is possible to put together about 1.5 km of pipeline per day. 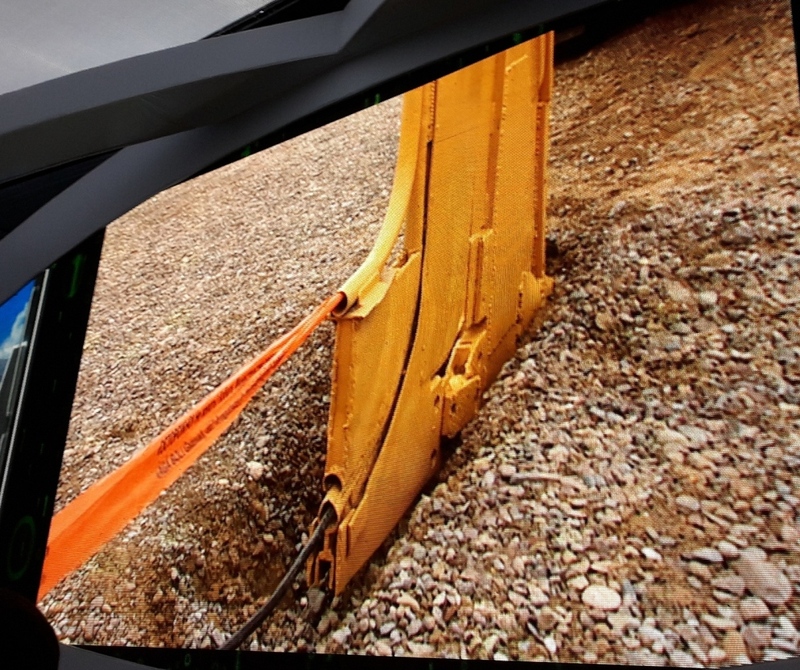 As the first joint was being welded on the site, it was beamed through the video link to the participants of the ceremony in the hall. After the ceremony in Islim Cheshme, the presidents of Turkmenistan and Afghanistan, the prime minister of Pakistan and the minister of state of external affairs of India flew by helicopter to Herat for the second part of the ceremony. This ceremony was held at the Mowlana Jalaluddin Balkhi Congress Centre in Herat. The actual launch work was transmitted though the video link to the people in the hall. Even when more than 10% work on TAPI has been completed, these people are raising questions about the financing, as if money is only found in their own countries and nowhere else. During the launch event at Islim Cheshme, nCa spoke to two top officials of Turkmenistan who are directly involved in supervising the implementation of the TAPI project. These were separate conversations, the one being not aware that we had also spoken to the other. Without going into details, based on what they told, we can say that Turkmenistan has lined up different packages with the international financial institutions, major banks, some exim banks, the development funds of certain countries, and some multinational and other companies. An important aspect in how the financing is being obtained is that Turkmenistan answers for 85% of the TAPI tab, of which, according to the terms of the agreement, 34% can be offloaded to any suitable financiers. What we gathered during our conversation is that different elements of the project would be financed from different sources. The project, as such, is not being treated as one indivisible block of work – it is divided, planning-wise, into separate but integrated parts, conforming to the overall timetable. The revival of the Great Silk Road is the current tide we have the good fortune to witness as it unfolds. It is important for everyone to comprehend as to which is the right side of history now. Moreover, on Friday, the day of the launch ceremonies, the Taliban reiterated their earlier commitment. In the statement issued Friday, the Taliban pledged cooperation with TAPI, describing it as an important element in building up the economic infrastructure of Afghanistan. “There will be no delay in this important national project,” it said in a statement, while blaming the government in Kabul for delays in starting the construction. However, the statement claimed, the project had faced delays due to America’s military presence in the region. The launch of work on the Afghan section of the pipeline was happy news for all Afghans, it added. “In areas under its control, the Islamic Emirate announces full cooperation on implementation of the project and associated dimensions of the pipeline draw attention to the principle of the Emirate,” the movement added. Under the Afghan government, holding a global record of corruption and embezzlement, no game-changing economic development scheme has been carried out so far and that was why the TAPI pipeline was also marred by massive graft, the Taliban alleged. The insurgent movement vowed to check corruption in implementation of the scheme if it found signs of acts that infringed on people’s rights or showed misappropriation by the rulers. The group blamed the US for indirect meddling on a massive copper project in central Logar province. To achieve their designs, it feared, the Americans might try to impede the TAPI pipeline. There will be no American investment or any other involvement in TAPI. If this condition is breached, the Taliban may withdraw their support. The Kabul government should make sure that there is no corruption or misappropriation in the project in all its aspects. The Taliban are ready to form a joint security force together with the government for the safety of TAPI. The Taliban would appreciate if the Afghan government secures guarantee from the UN or the international community that the Americans will not interfere with TAPI. The Taliban welcome all the countries and companies that work only for the development of the Afghan nation and offer them all kinds of support and security. The benefits of TAPI should reach all in a transparent manner. The media reports suggest that Mulla Abdul Mannan Niyazi, the head of the Taliban ministerial commission, signed the agreement with the government of Afghanistan defining these terms. The problem with the Taliban is that they mean what they say, and they say what they mean. While the Taliban could be onboard under their specified terms, there is the need to look at the other risks, some of which may come from within Afghanistan and some from outside. It is traditionally difficult to trust the American intentions and actions, more so when Trump is in office. It is already well known that the Americans have systematically built the ISIS presence in Afghanistan. The American words are not in synch with the American deeds. What do they want to achieve by building up ISIS in Afghanistan? And, the Americans are global leaders in false flag operations. Therefore, there must be very clear and unclogged lines of communications among all the partners and well-wishers of TAPI to avoid getting into any trap engineered by the Americans. Iran thinks that it has some legitimate concerns because it keeps looking through a pinhole, devoid of future projections. There is prevalent thinking, at least among the mid-level officials in Iran, that if the Turkmen gas reaches South Asia, it will encroach on the Iranian gas markets. This is severely short-term vision. Perhaps Khatami was the most pragmatic president of Iran. 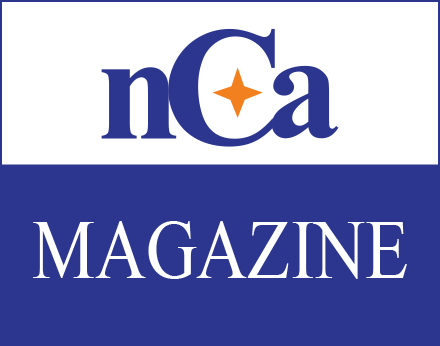 During one of his visits to Turkmenistan, nCa asked him whether there is any competition between the Turkmen and the Iranian gas pipelines going to the South Asian markets. He said that there was no competition between the two pipelines; one will not happen at the expense of the other. 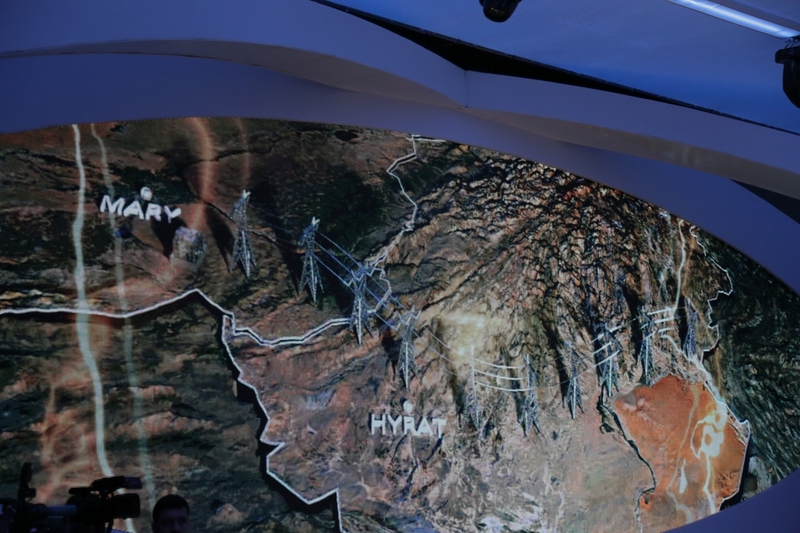 He said that, in fact, we can build three pipelines – one Iranian, one Turkmen, and one joint pipeline carrying the gas from both Iran and Turkmenistan. 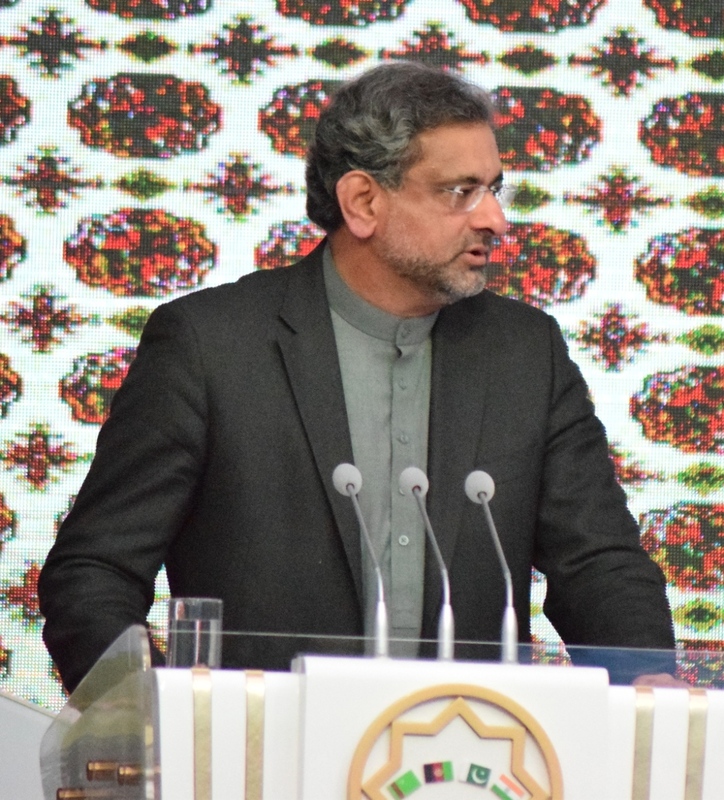 He said that the markets in South Asia are the fastest growing in the world and there is plenty of demand for both Iran and Turkmenistan to sell their gas in those markets. This is absolutely true – there is plenty of space for both the Turkmen and the Iranian gas in the South Asian markets. Since we are talking of not just TAPI but an entire corridor connecting Central Asia with South Asia, we need to take a broader view. In doing so, the conversation turns to some kind of perceived competition between the Gawadar port of Pakistan and Chabahar port of Iran. These two ports are located very close to each other. Every country in this mix, including Afghanistan, Iran, Pakistan and India need to make their own reality check, when assessing the rivalry or otherwise of these ports. We are talking, some 10-15 years down the line, of the cargo movement to the scale of hundreds of millions of tons a year. No matter how large the ports we build, no matter how quick we can load and unload the cargo at those ports, the movement of the freight is dependent on the rail and road networks for the inland transportation. Here, we must note that of the 20 largest ports in the world, 9 are in China, collectively handling 4139 million tons of cargo annually, and yet they are feeling clogged. Bottleneck in this business happens sooner than estimated. Even if we ignore the fact that the Gawadar port is located some 300 km closer to Central Asia compared to the Chabahar port, there is the question of the capacity of the roads to handle the expected volumes. Although Iran generally acts like a reluctant partner and a capricious friend, there is the need to address their concerns and find ways for them to participate beneficially in the corridor that was launched this last Friday. Iran has traditionally been a part of the Great Silk Road and it should be a part of this new Great Silk Road that is in the making. Everyone who is in pursuit of excluding some and including some without any rational basis must appreciate that the need for connectivity has its own steam to move. The history of the Great Silk Road is full of examples where the irrational resistance or attempts to artificially shape the flow of commerce led to dire consequences. Political bias has no compatibility with economic durability. It is important for everyone to recognize the right side of history as we embark on the rejuvenation of the Great Silk Road.